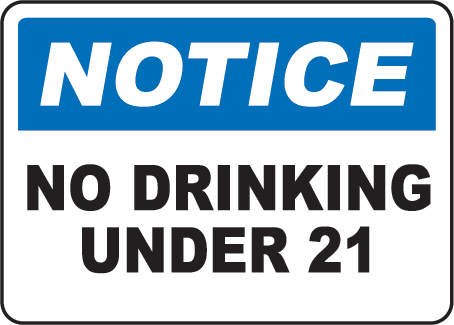 Liquor Laws - The proposal to hike the legal drinking age from 18 to 21 was again in the spotlight this week. The DTI handed the new (revised) edition of the National Liquor Policy to the cabinet for their consideration later this month. Let's have your comments on this topic!